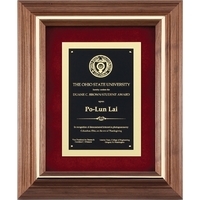 Engraved Award Plaques - Recognition plaques, award plaques, perpetual plaques, corporate plaques, photo plaques, picture plaques, and more. 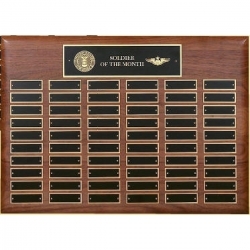 Saymore Trophy offers a variety of plaques for recognition of employees, members, volunteers, or donors. 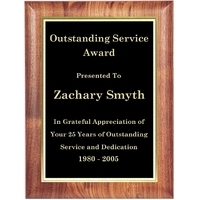 Choose from acrylic, wood, certificates, or photo plaques. 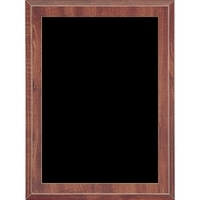 You can choose laminate, solid or high gloss woods with design plates ranging from simple to elaborate. 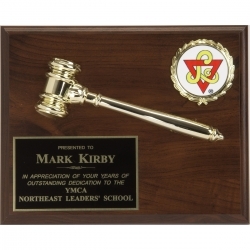 Or we'll help you custom design your plaque. 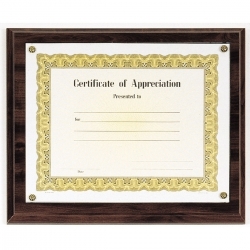 We also offer a wide selection of perpetual plaques to help honor employees of the month, sales leaders, charitable contributions, or other ongoing recognition efforts. 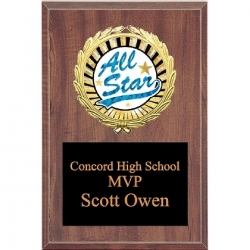 Our award plaques include engraving, logos and set up fees, so there are no hidden charges. You can easily budget with our simplified pricing. 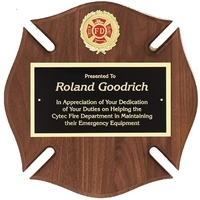 Our corporate award plaques can be found nationwide, as well as Concord NH, Laconia NH, Nashua NH, Manchester NH, Claremont NH, Portsmouth NH, and Lincoln NH. 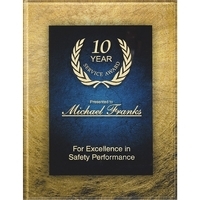 The Saymore Trophy name is well known and our award plaques are engraved with care and with high quality.